Do you have questions about the Acura Luxury Lease? Let us know. 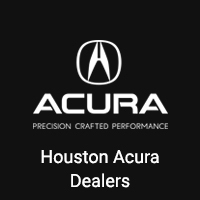 Contact or visit a Houston Acura Dealer near you to learn more.